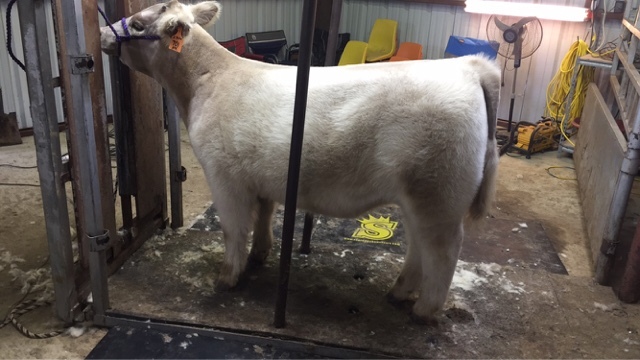 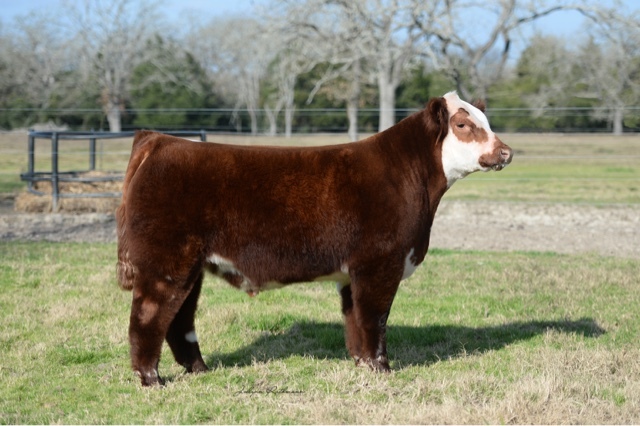 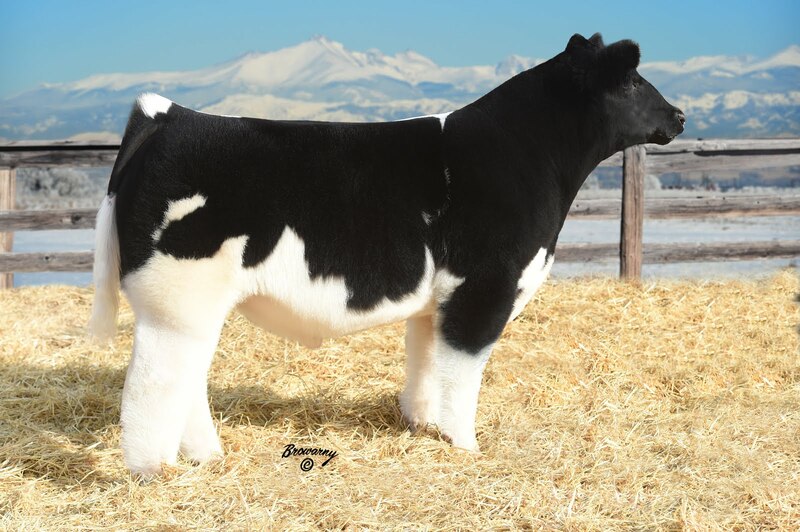 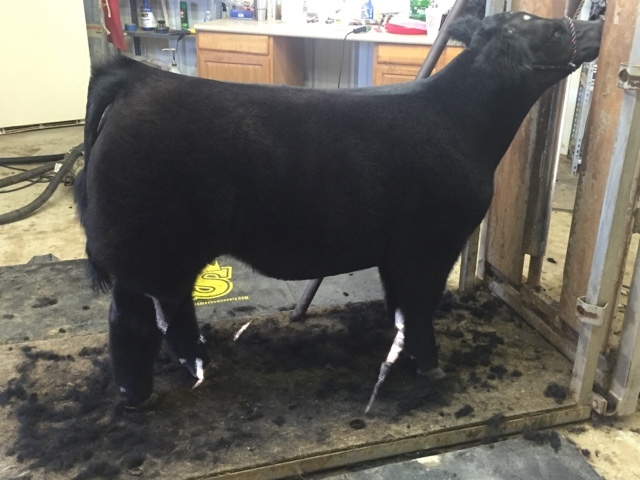 Full Sib To Man Of The Year For Sale! 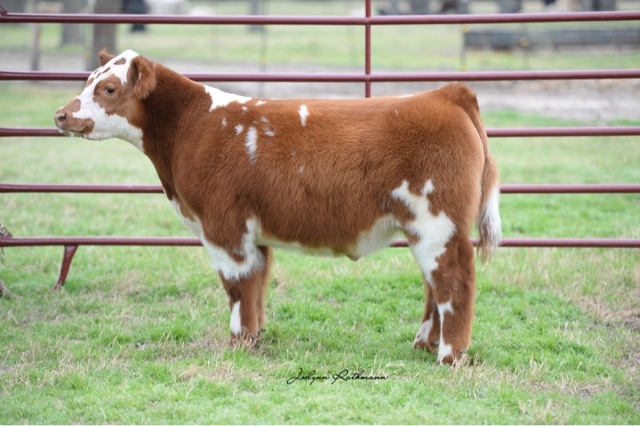 Italian Stallion Heifer For Sale! 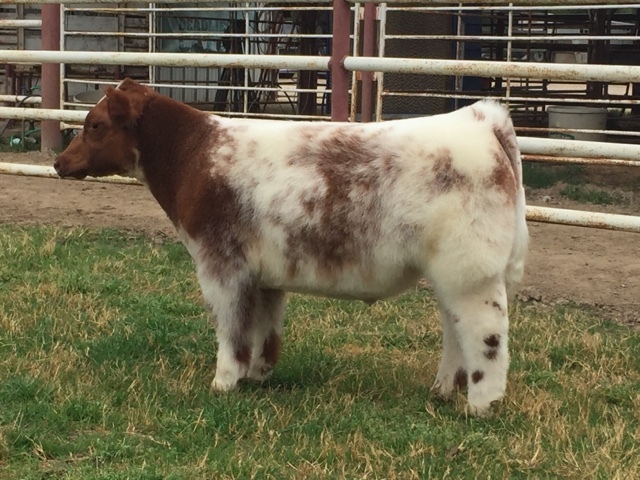 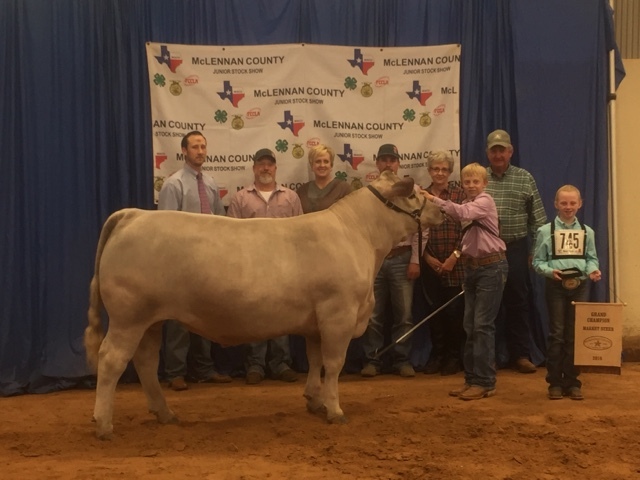 Full Sib to Champion Shorthorn Ft. Worth 2016! 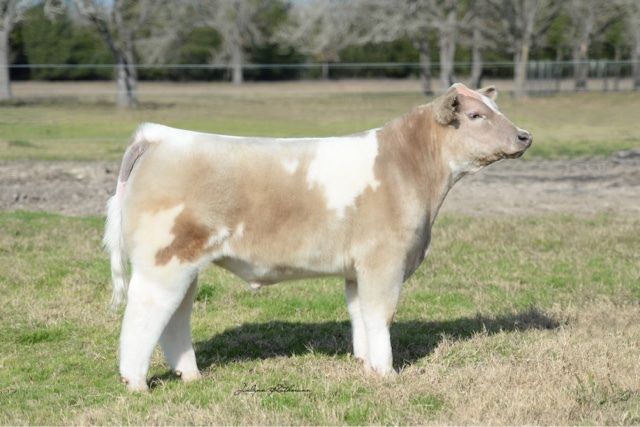 Steers and Heifers For Sale Now! 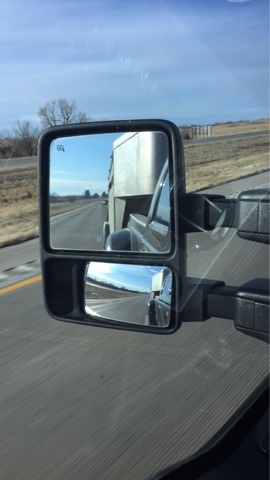 Loaded down and headed south! 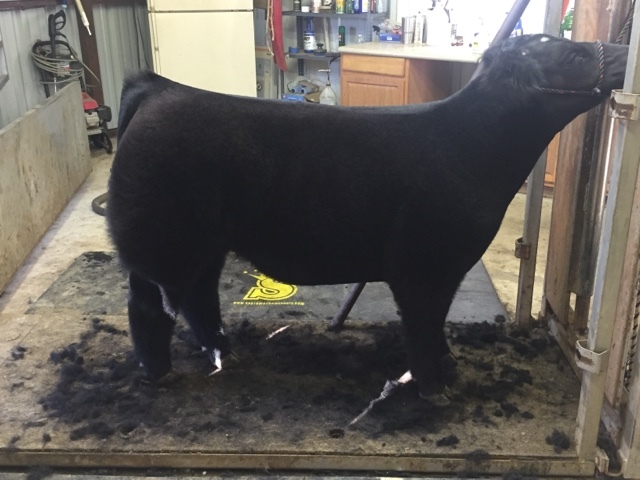 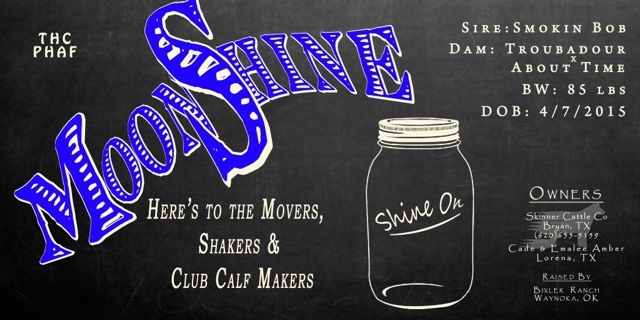 Safe travels to everyone headed to the steer show and good luck classifying tomorrow!